Fire protection, plus breathable comfort? Yes, it's possible! 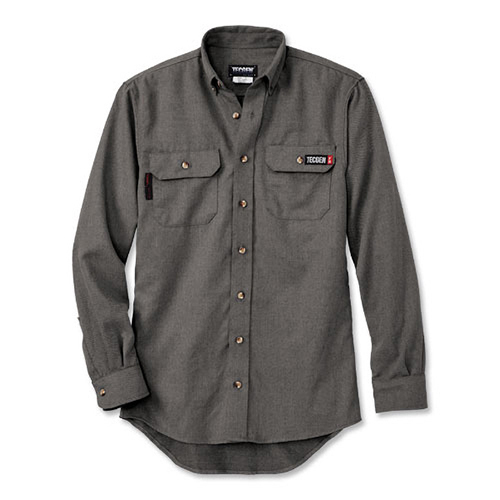 This FR work shirt is lightweight, breathable, soft and inherently flame resistant.